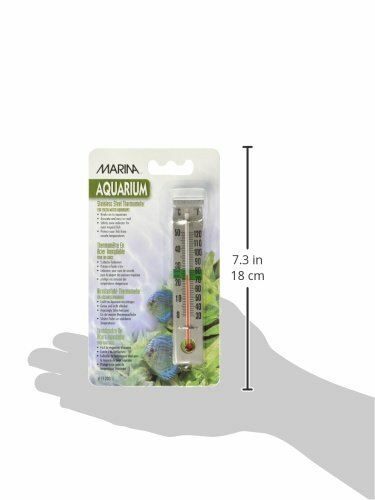 The Marina Stainless Steel Thermometer is the easiest way to ensure the water temperature on your aquarium is just right for all of your fish friends! 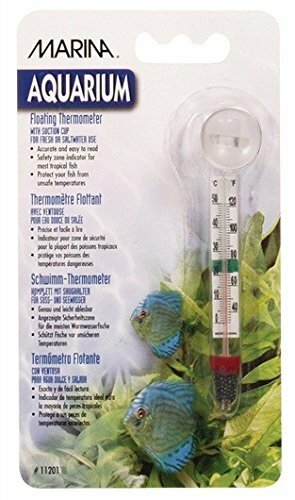 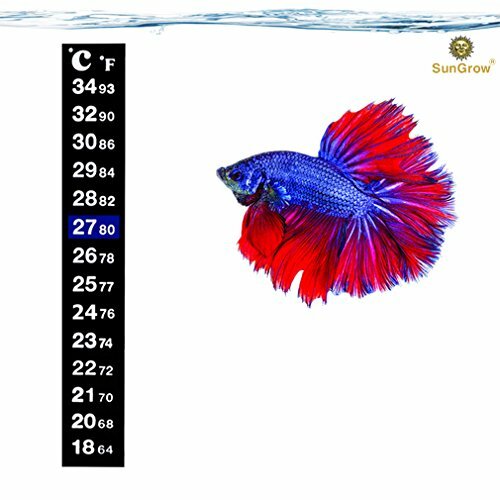 The thermometer is easy to read and has a safety zone indicator for Such a lot tropical fish, so you already know that temperature is just right to your fish. 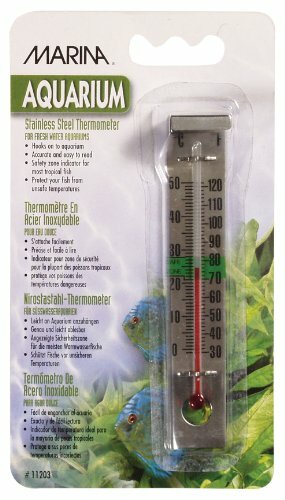 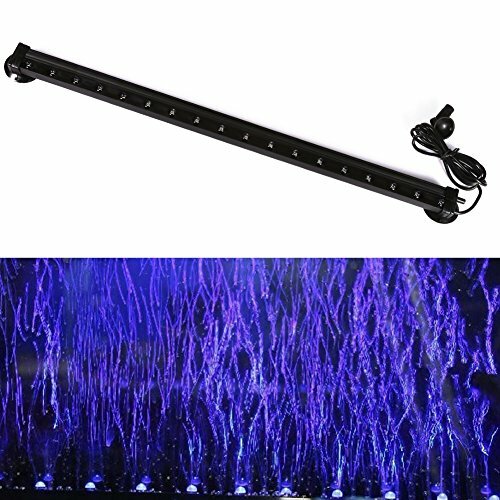 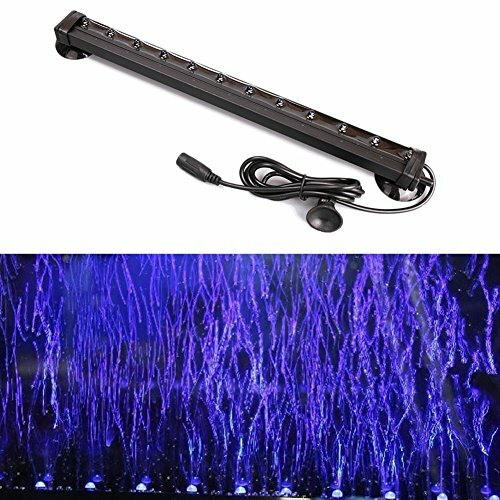 The thermometer is easy to make use of as it simply hooks onto the side of your aquarium.